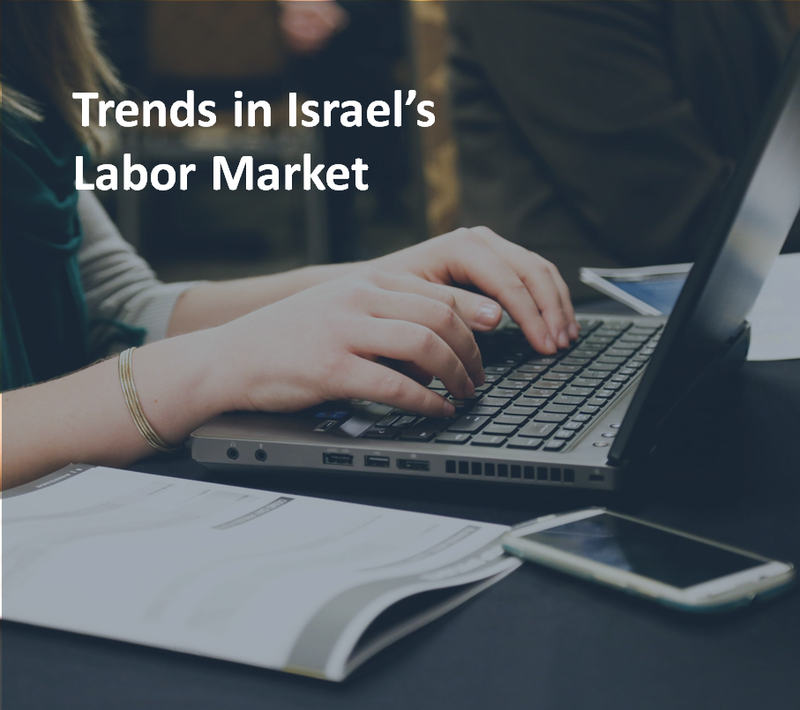 The labor market in Israel is moving from a traditional economy, based on manufacturing and production, to one of information technology and modern services. How prepared are the country and its workers? Which industries are Israelis working in more or less than in the past? And how much of an impact does education have on wages? Take five minutes to flip through this short online book and get informed.